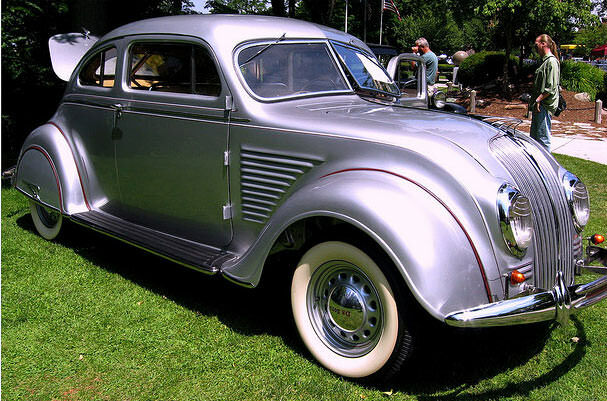 The 1934 DeSoto Airflow Coupe was the first released of a three year string of vehicles by Chrysler. 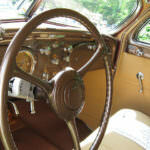 This vehicle was an extremely innovative design for its time and had incredible speed capabilities. 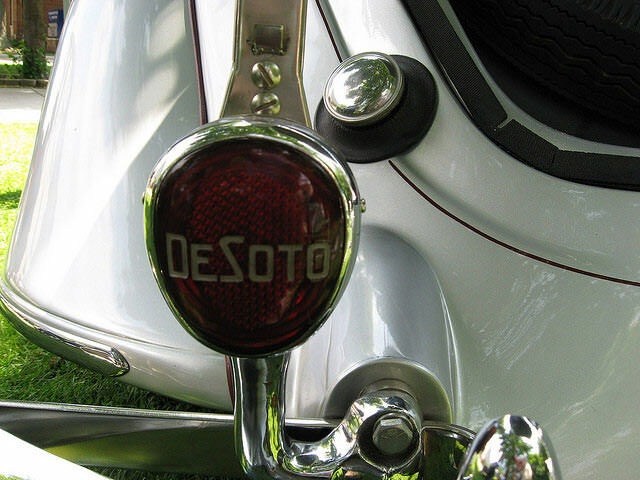 The DeSoto Coupe was highly touted within the press as the wave of the future but was a colossal commercial failure. 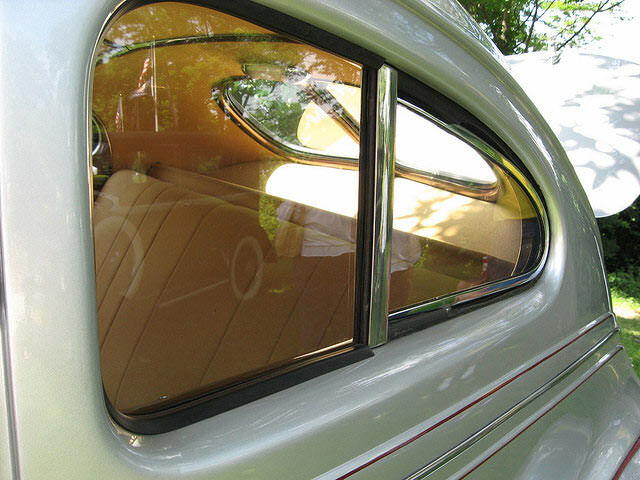 The design of the 1934 DeSoto Airflow Coupe was made to allow for a smoother drive with better handling on the road. 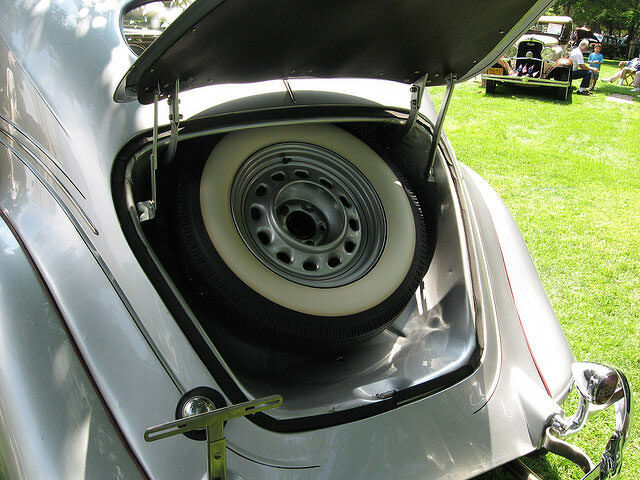 The styling allowed for increased airflow around the car offering less wind resistance and a smooth ride for everyone in the vehicle. 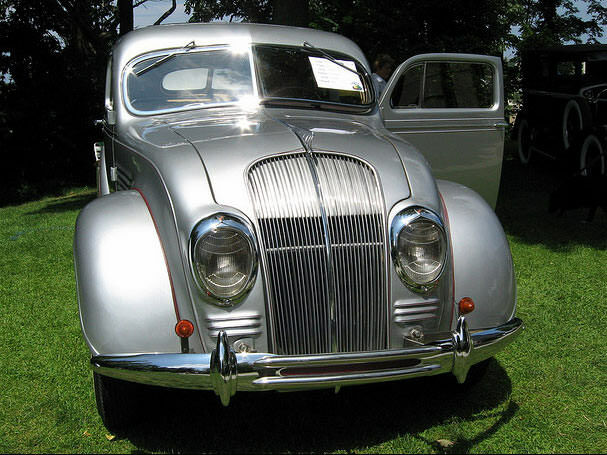 The 1934 DeSoto Airflow Coupe came in two body types, a two door and four door coupe that were meant to appeal to both families and men. 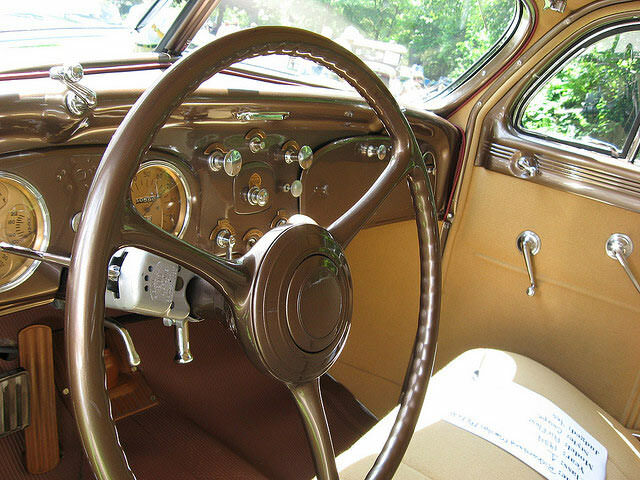 The Airflow Coupe boosted a 100 horse power, V6 engine that offered a manual shift lever on the dash instead of locating the shift on the floor. 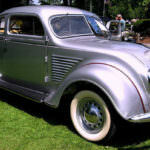 The 1934 DeSoto Airflow Coupe has an initial price point of only $995.00 but in a time of the great depression, the vehicle was out of reach for most of the country. 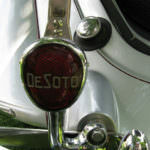 DeSoto managed to sell less than 16,000 of these vehicles before stopping production after three years on the market. 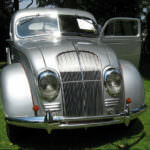 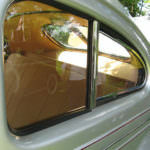 Classic car collector’s love the 1934 DeSoto Airflow Coupe and are willing to bay a large sum of money to obtain one. 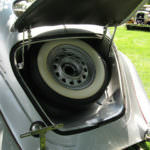 When one of these classic vehicles is offered for sale, they typically bring between a $40,000 and $60,000 price tag with them.